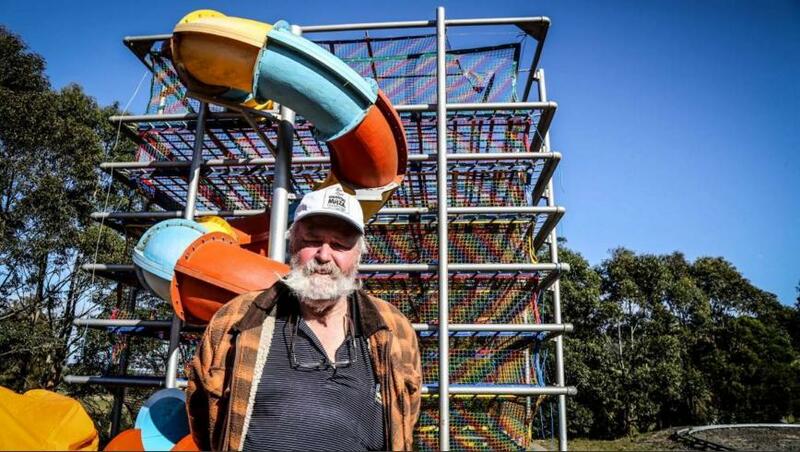 The Illawarra has got a 2nd amusement park - 'Granties Maze'. It does sound like a standalone tourist attraction (being a traditional hedge maze) but there are many more attractions (thus, qualifying it as an 'amusement park'). If anyone is wondering where 'Granties Maze' is, click here. The hedge maze looks really good & definitely worthy of a visit but the rest of the attractions aren't as much to get excited over. The layout/design of the site (apart from the maze area) needs improvement as well as general marketing of the place (I think they barely do any marketing for it - at least the publicity they got for their opening reached well around the Illawarra region) but to be fair, 'Granties Maze' can have the potential & if you read the history of why the place took over 30 years to open, they've done pretty well to weather all those problems to finally get it opened - the dedication has to be admired. It's taken roughly the same time as the Orphan Rocker to open but at least, this one has opened! 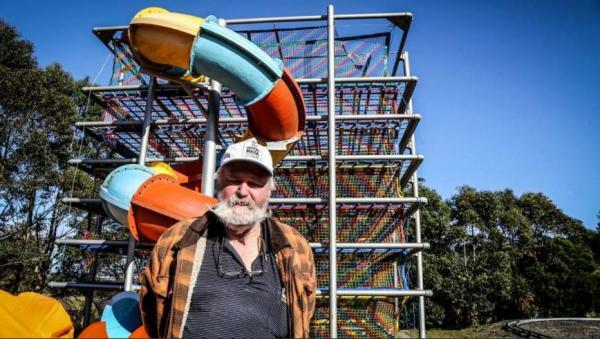 GRANTIES Maze at Foxground has been three decades in the making, but with its opening finally drawing near owners have touted it as a significant tourism landmark for the area. 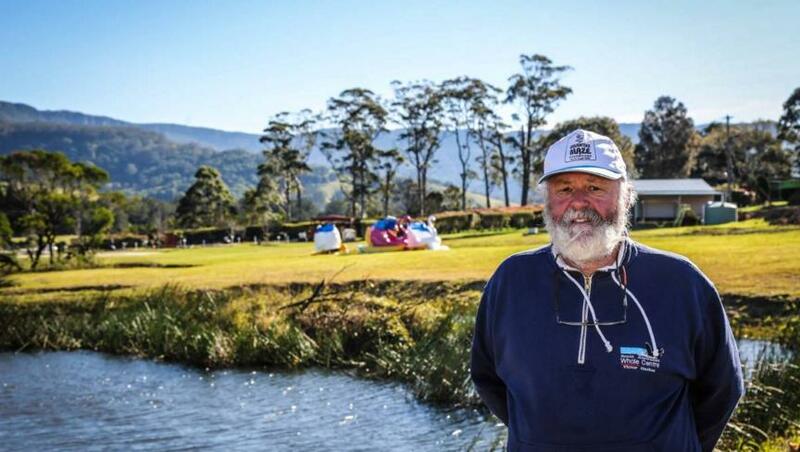 "There's nothing like it in Australia," said owner John Grant who hoped the development of 50 attractions, ranging from small rides to a full-sized dinosaur for children, would become a destination for tourists to the region. It has been a long, arduous journey for Mr Grant, who said he was relieved that it was scheduled to finally open at the end of this month after the financial strain the delays had caused him. Mr Grant received approval for the most recent plans in 2005, but difficulties in meeting the 400 conditions had significantly delayed the opening. The Sydney real estate agent and father of five bought the site in 1985, to establish a budget attraction for large families. 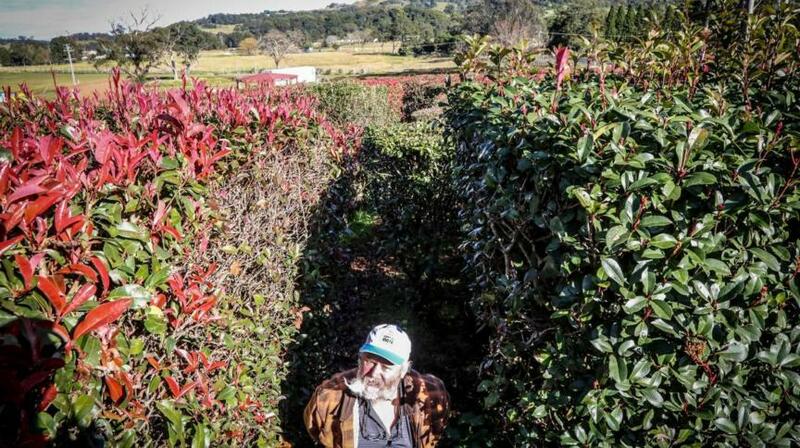 Kiama Council approved the plans for the maze, then shut it down in 1988 after plans failed to include an overtaking lane specified in the council's conditions, due to affordability. After unsuccessful attempts to strike a deal with the then-RTA to build the lane, Mr Grant submitted new plans in 2005, including a garden wedding centre, mini golf course, canoes and several small rides. He was eventually granted approval from the Land and Environment Court and after two of his home builders went bankrupt, he was able to complete his house in 2012, although satisfying requirements for his driveway continued to be unresolved. A main impediment to the maze's opening had been ensuring safe access from the Princes Highway. One sticking point to creating the safe access was the removal of two trees near the entrance to the property, which had been resolved. Mr Grant said the complex had been 32 years in the making, and the last of the conditions had been fulfilled with the overtaking lane finished in May. A Roads and Maritime Services (RMS) spokesperson said they worked with the owners of Granties Maze complex to provide road safety measures for motorists using the Princes Highway and visitors to the maze. "Work was recently completed and safety measures include a shortened left-turn lane and a right turning bay in accordance with Roads and Maritime requirements." 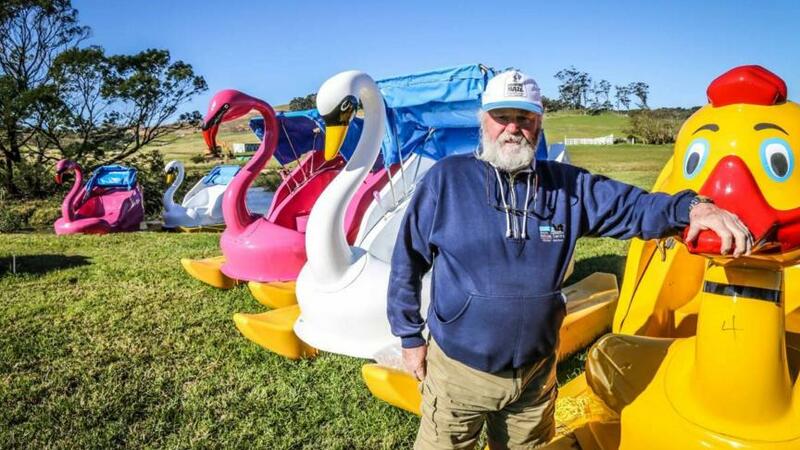 "There's mini-golf, an archery range, canoes, battle boats." Mr Grant said he would emply two people and possibly another two or three permanents, as well as potentially 10-15 casuals on weekends and holidays.